If you're budget conscious traveller heading to Tanzania then this is the ideal itinerary for you. 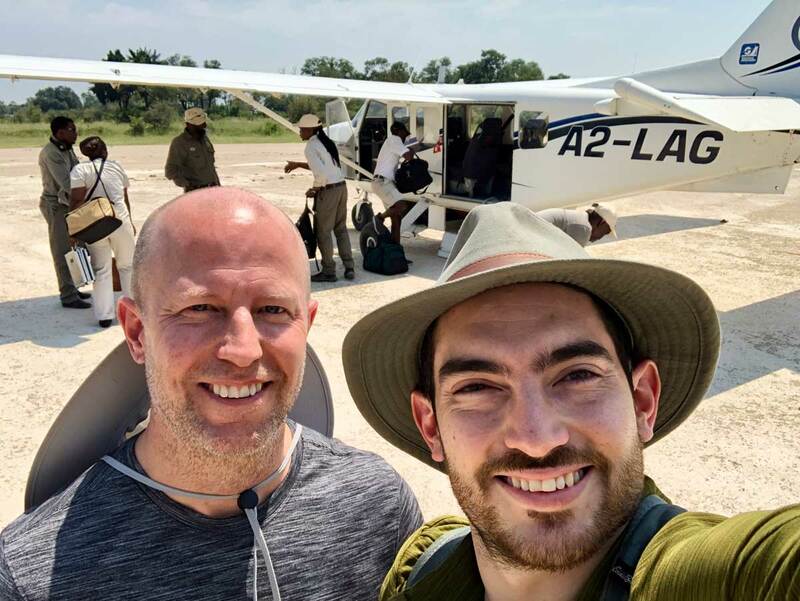 You'll still get to see Kilimanjaro, explore the famous migration area of the Serengeti, the fascinating Ngorongoro Crater and journey through the Tarangire National Park. 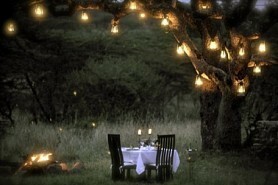 An authentic African safari on a budget is possible! From USD 52000 per person. This is subject to change depending on season and availability. Arrive at Kilimanjaro International Airprort. You will be met & road transferred to the lodge. Overnight Rivertrees Country Inn on a bed & breakfast basis. 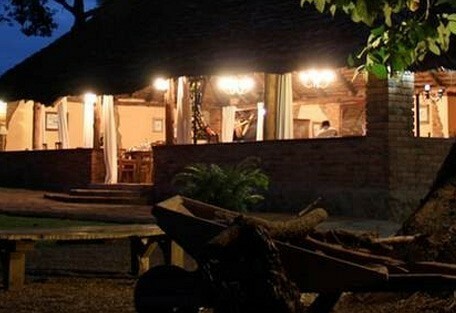 The Rivertrees Country Inn is located between Mount Meru and the peaks of Kilimanjaro. Your accommodation boasts incredible scenery and the inn is surrounded by beautiful gardens. Road transfer to Lake Manyara National Park for an afternoon game drive. 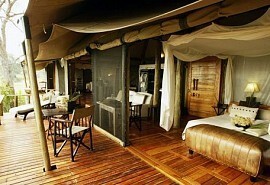 Overnight Migunga Forest Camp on a full board basis. 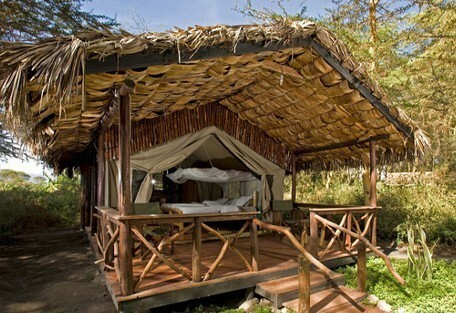 The Migunga Forest Camp is set in woodlands close to the northeast shore of Lake Manyara. There are twenty tents surrounding a bar and restaurant area. 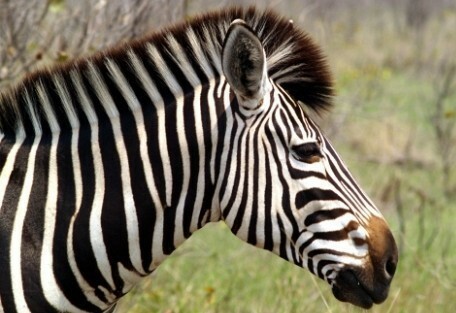 Activities include game drives, walk and bike rides to the shore where zebra and giraffe can be seen among the Masai cattle herds. 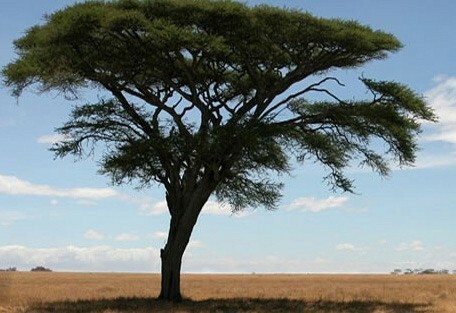 Travel by road to the Serengeti National Park for two days of game drives. 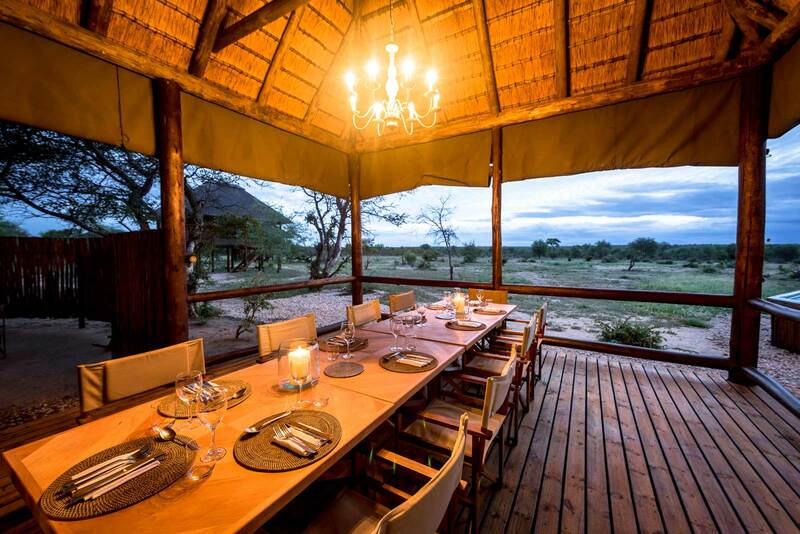 Spend 2 nights at Kati Kati Tented Camp on a full board basis. 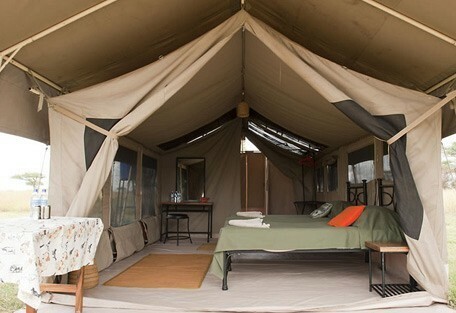 The Kati Kati Tented Camp is a mobile camp and offers an authentic safari camp experience. 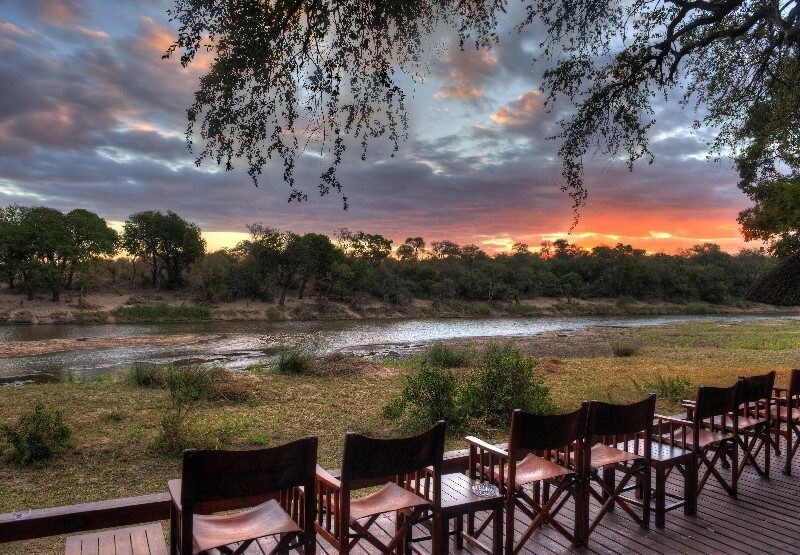 Located a mere two hours drive from the Grumeti River, it offers great game viewing opportunities. 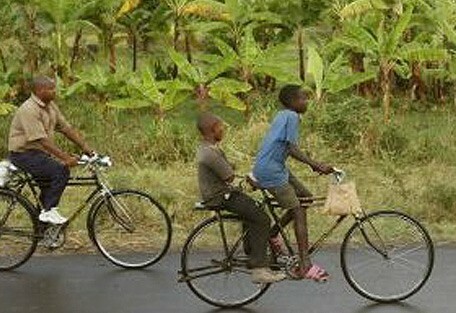 Other activities include visits to the local Maasai village and cultural visits. Continue your road safari to the Ngorongoro and drive via Olduvai Gorge with game driving en route. 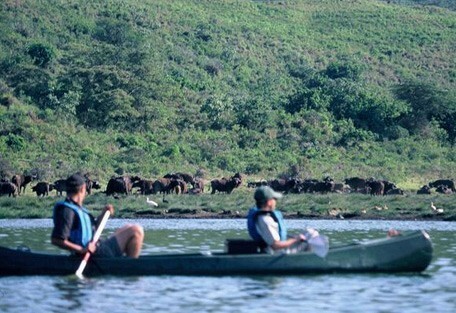 Descend into the Ngorongoro Crater on one of the days for game driving. 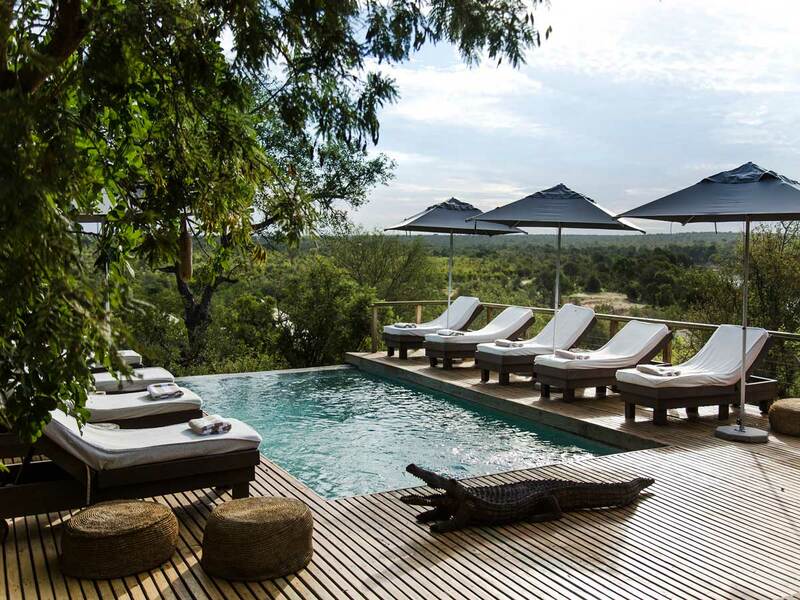 Spend 2 nights at Bougainvillea Safari Lodge on a full board basis. 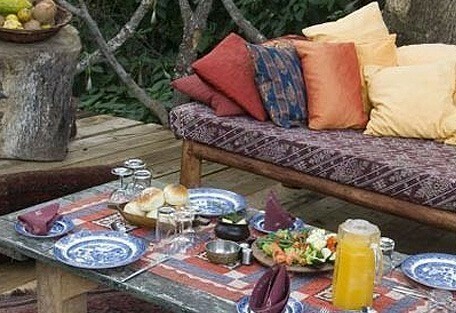 The Bougainvillea Safari Lodge is located midway between Lake Manyara and the Ngorongoro Crater. There is great birdwatching in the area and wildlife viewing activities available for guests. 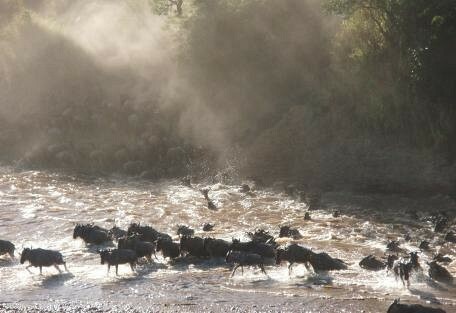 Last stop the Tarangire National Park, going on an afternoon game drive. 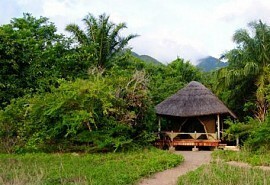 Overnight Maramboi Tented Camp on a full board basis. 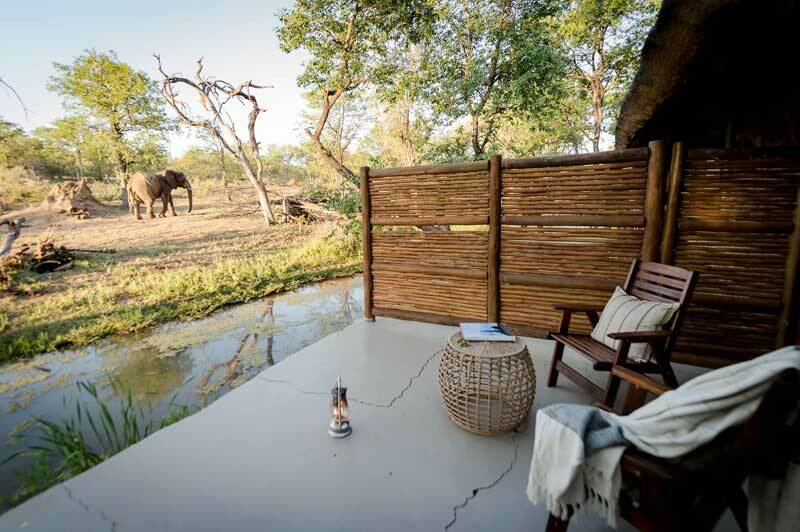 The Maramboi Tented Camp is a permanent camp and is ideal for guests who are interested in evolution and the origins of mankind. Expect endless views of grasslands and palm fringed desert. Stay at Maramboi and find out more about the Rift Valley. You'll experience plenty of opportunities to view wildlife. Road transfer to Kilimanjaro International Airport, just outside Arusha. End of services.